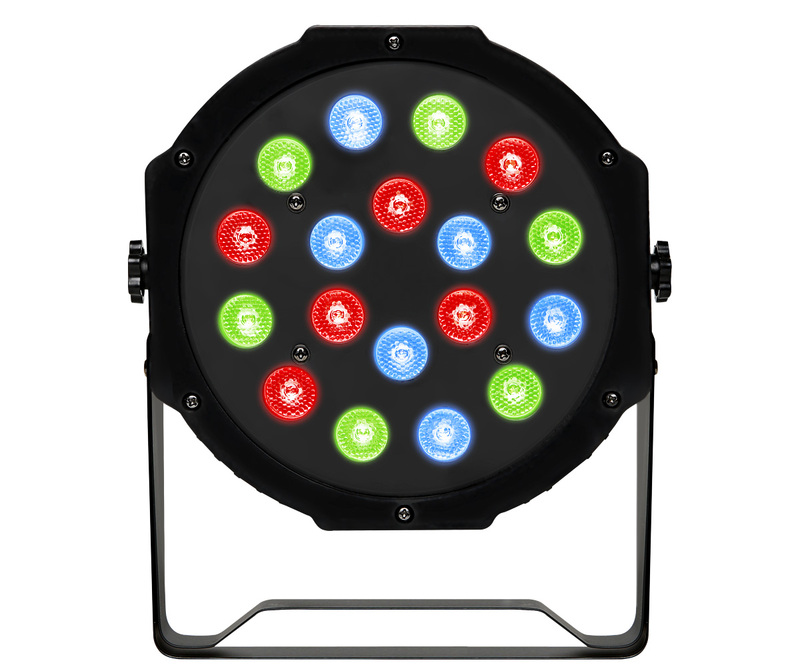 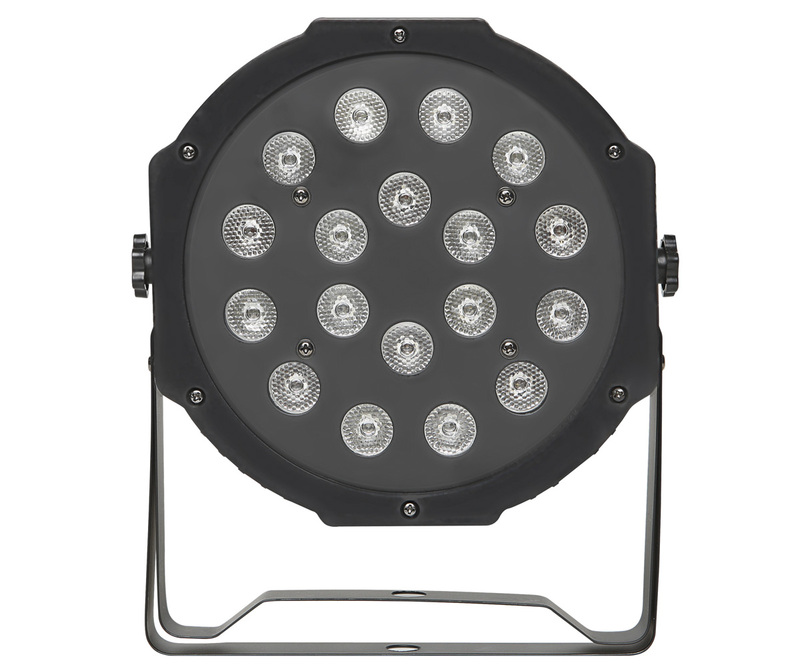 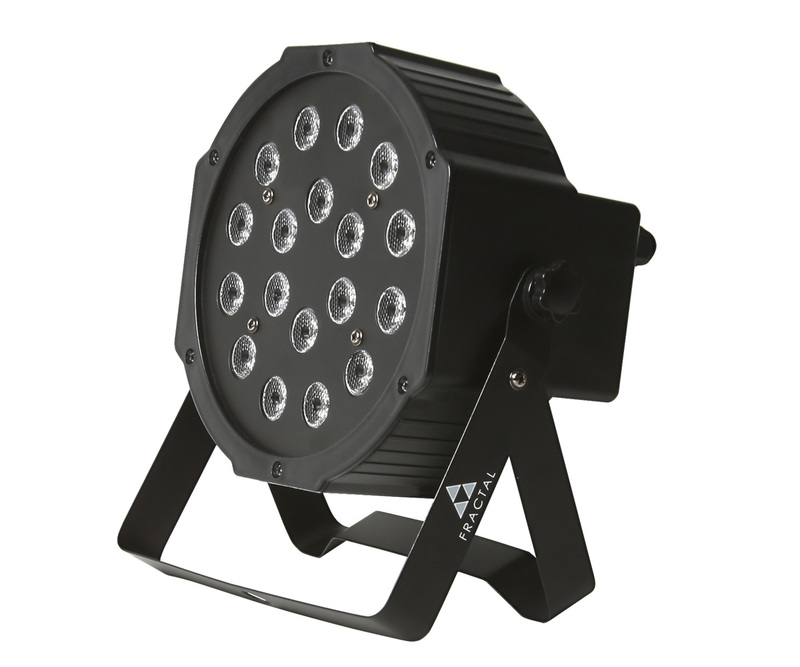 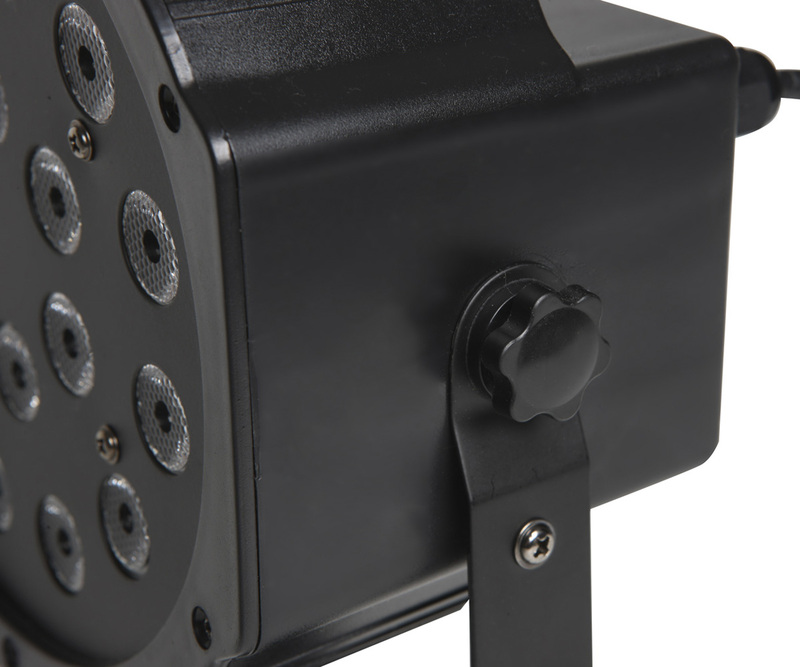 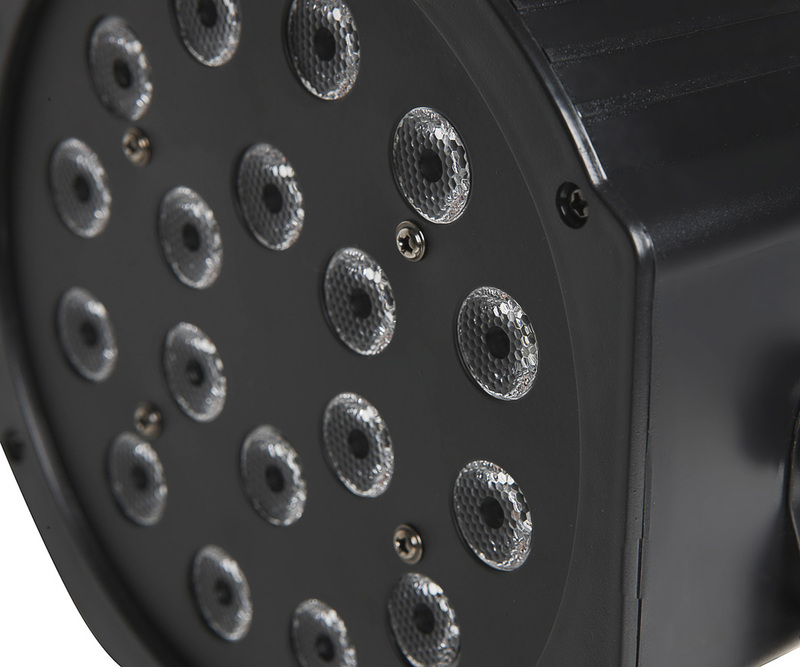 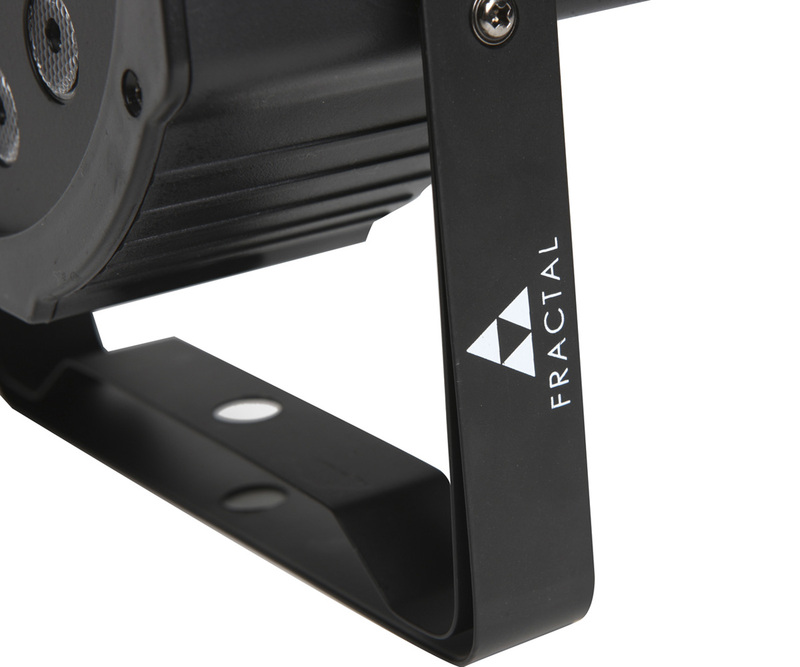 Fractal LED PAR 18 x 1W is a lightweight and efficient spotlight with standard LEDs. 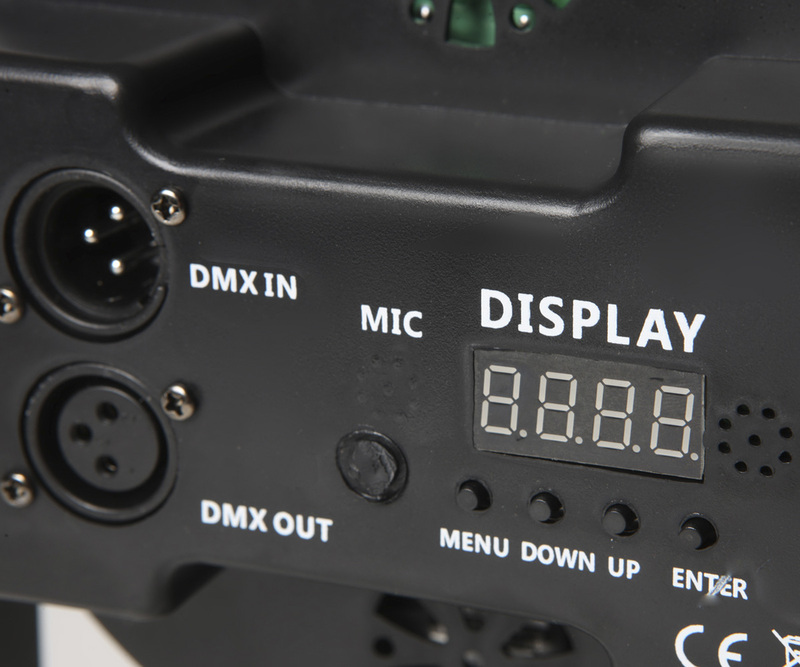 With included presets, you can control each colour separately. 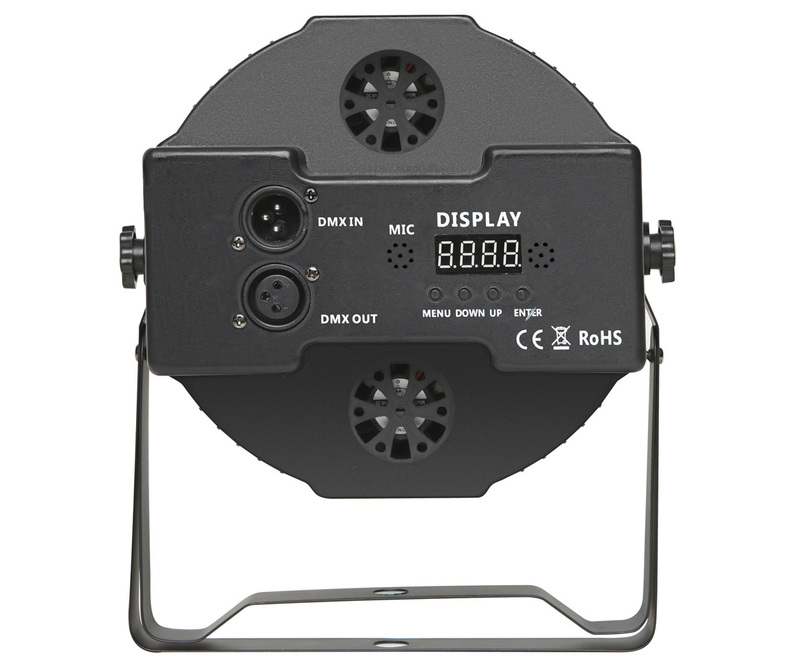 Easy operation. 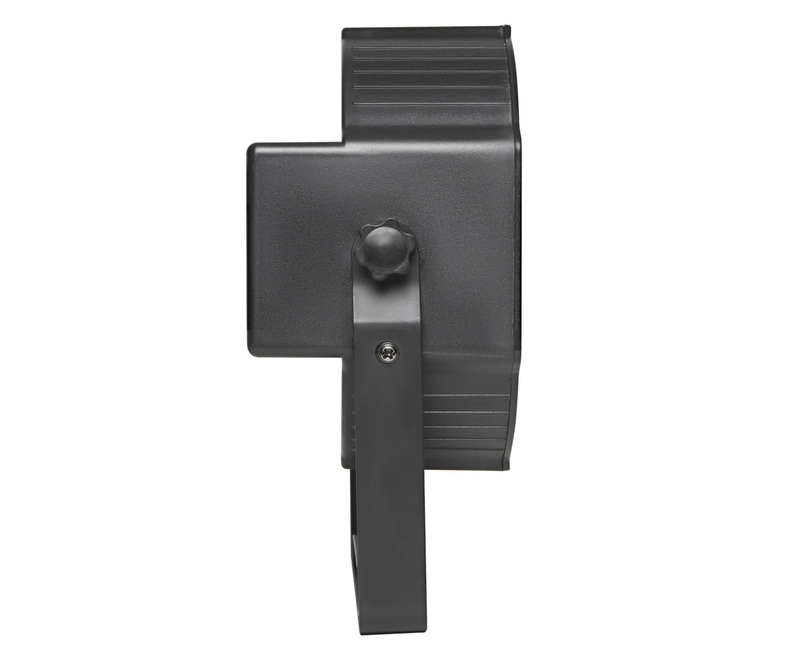 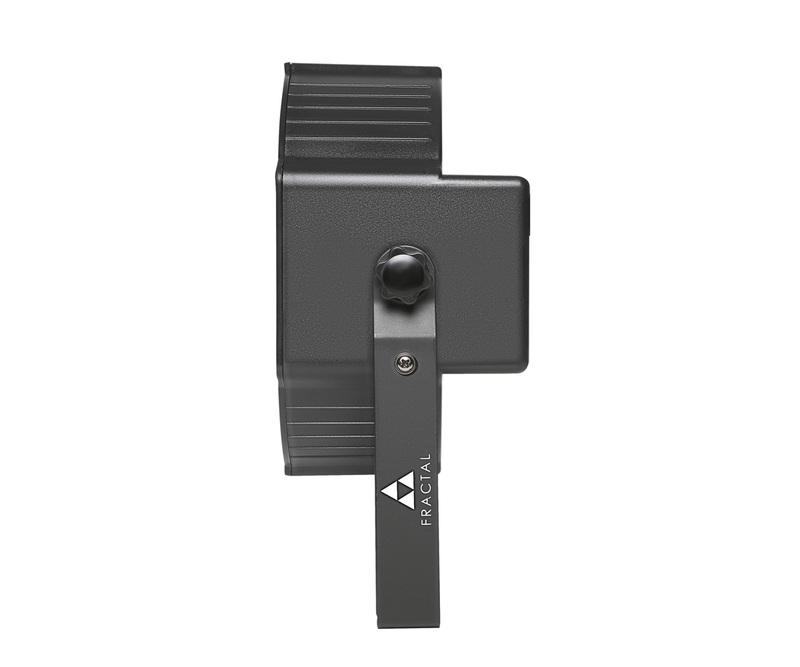 Includes a mounting, which can be used as a stand.